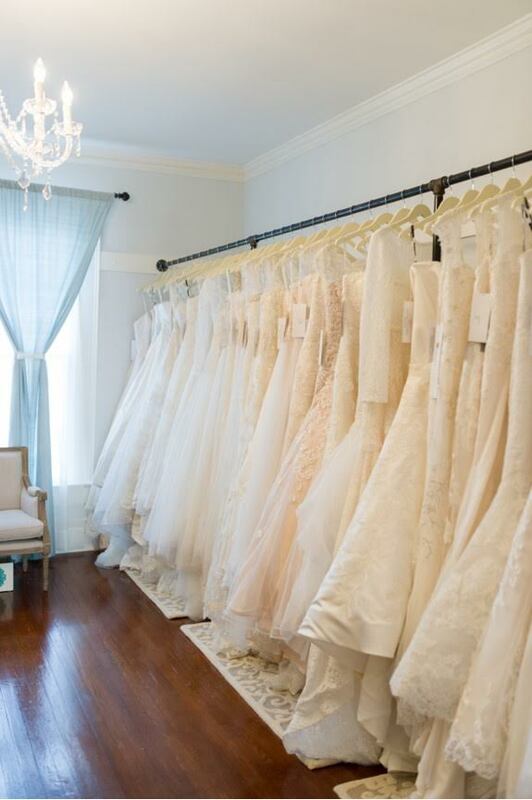 There is the sweetest bridal shop, ever, in McDonough, Georgia. 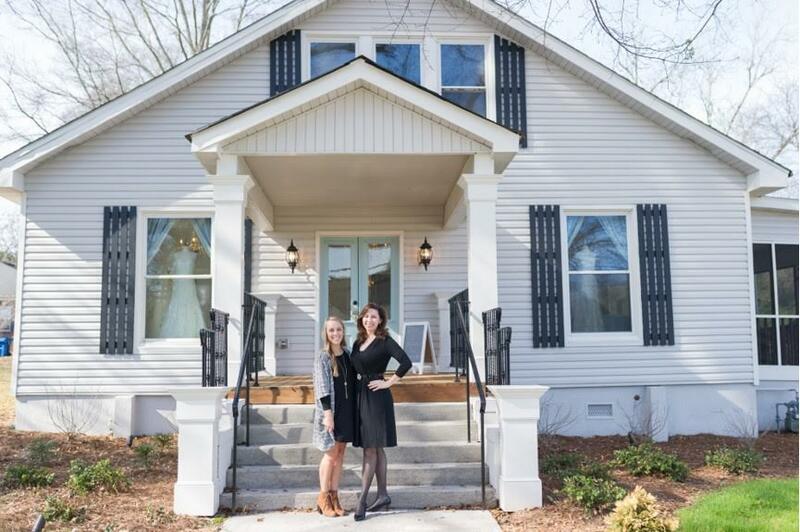 Atlanta Street Bridal Company is located in a lovely, renovated 1904 home, the boutique is bursting with historic charm, darling decor, and a welcoming sense of warmth. 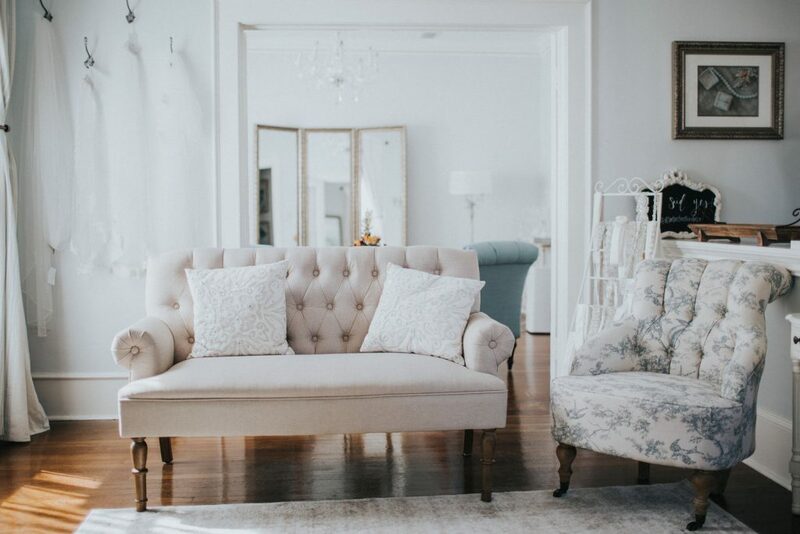 We were lucky enough to have a chat with one of the boutique’s co-owners, Alex, about her role in this successful business. 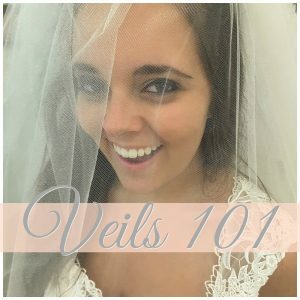 Alex got her start in the wedding industry during her college years. 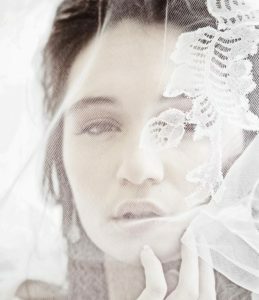 She spent time working at various venues, and absolutely loved it. 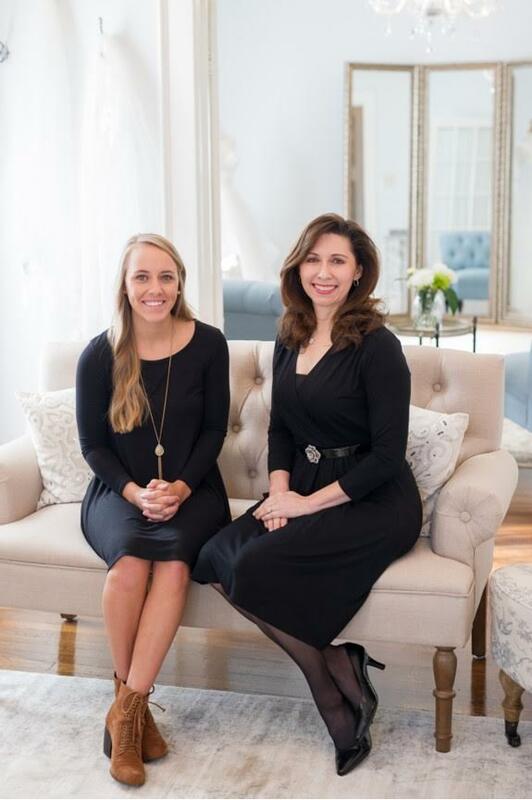 Once she got engaged, her parents decided to build her a very special venue of her own. 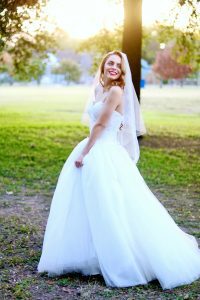 After her own wedding, they opened it up in the community for others to host their special events as well. 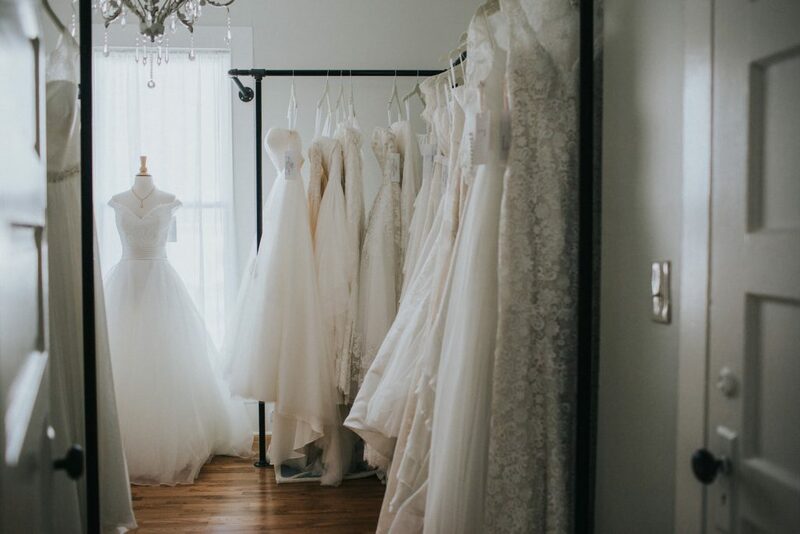 Alex wanted to enhance the event venue with a little something more, and opening a bridal boutique seemed like the perfect fit! 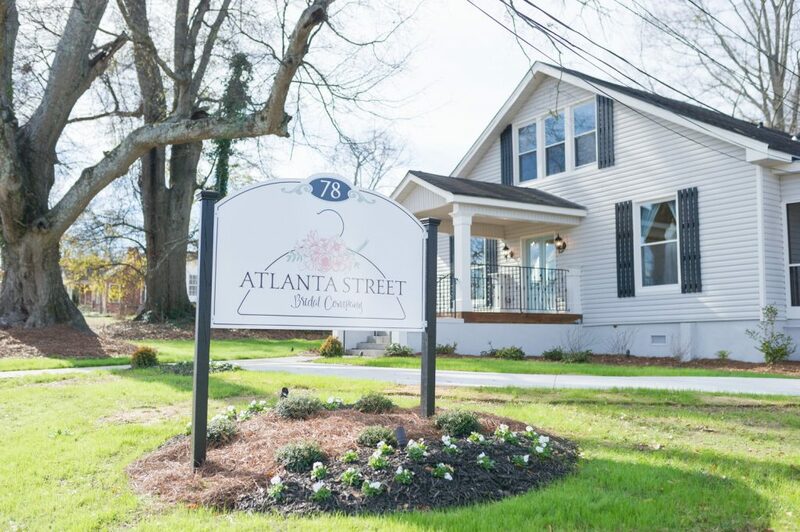 Atlanta Street Bridal Company has become a haven for brides seeking a personalized, relaxing, and fun experience while they shop for the dress of their dreams. 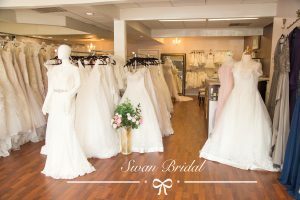 Alex and her partner at Atlanta Street Bridal Company know that shopping for THE gown isn’t always easy, but they are there to help each bride every step of the way. 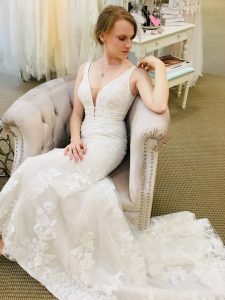 Atlanta Street Bridal Company carries gorgeous exclusive gowns in a wide variety of styles ranging in sizes 4 through 26. 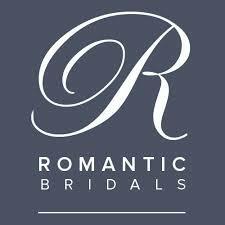 They also highlight a well-known major dress designer, Maggie Sottero. 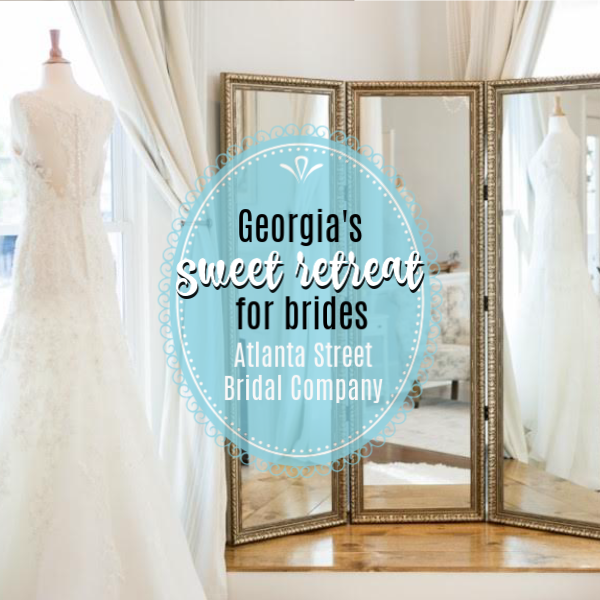 From romantic glam to whimsical flair, Atlanta Street Bridal Company accommodates brides of every style and personality. 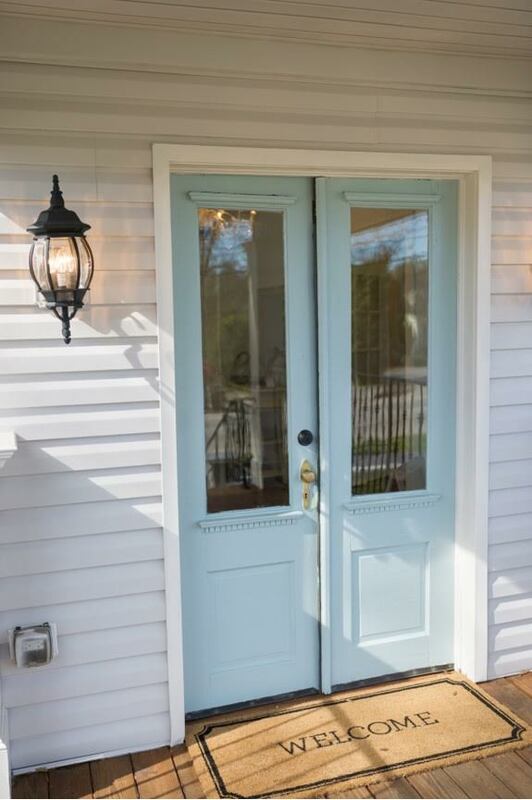 The future is bright for this personable young store owner. 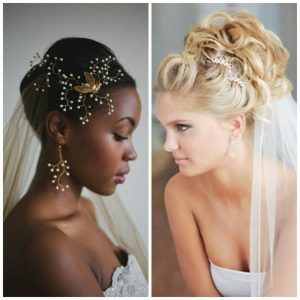 She looks to continue to do well with bridal and possibly venture into bridesmaids one day.